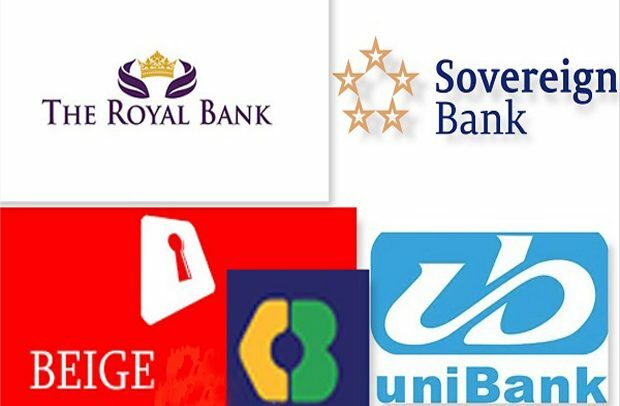 The three-day parliamentary probe into the collapse of seven indigenous banks ended on Friday with a firm assurance from the chairman of the Finance Committee of Parliament, Dr Mark Assibey-Yeboah that the committee will present a comprehensive report to the Speaker of Parliament for further directions. He said the committee conducted a thorough probe and would not hesitate to recommend that any person found to have benefitted illegally either directly or indirectly in the collapse of those banks be made to refund those monies to the state. The chairman indicated that legal actions pertaining to the collapse of the banks would not prevent the state from retrieving stolen monies or property from individuals who would be implicated. Dr Assibey-Yeboah disclosed that some people had downplayed the usefulness of the probe, adding that it would definitely help parliament to strengthen some of the existing laws in order to forestall future occurrences. He revealed that the committee would meet officials of the National Insurance Commission (NIC) again to help tighten the legislation that regulates their operations. A member of the committee and New Patriotic Party (NPP) Member of Parliament for Suhum, Frederick Opare-Ansah said they were looking for information which could have cause panic among customers if it had been made public. After putting together the report if it becomes necessary for full public inquiry into the issue with public hearing we will do that,” he added.